EXCLUSIVE: Kevin Spirtas Talks After Forever, If He's Returning to Days of Our Lives and More! 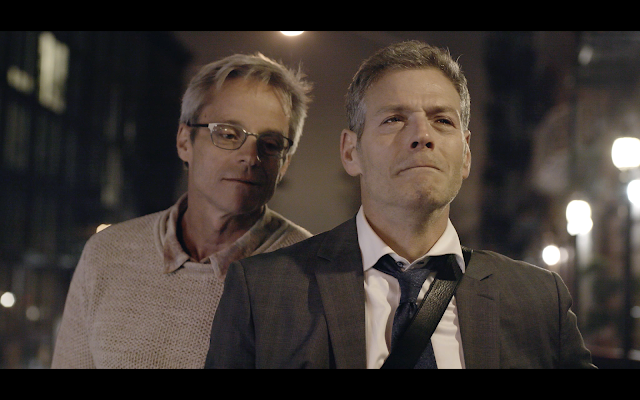 An actor with a big break, Kevin Spirtas who started his career as a stage actor on Broadway and worked his way into films and daytime television roles now adds Producer and Writer to his credits with his new web series, "After Forever". Avid daytime viewers would remember Spirtas for his outstanding portrayal of the roles of; Les on 'The Young and the Restless', Jonas Chamberlain on 'One Life to Live' and Craig Wesley on 'Days of Our Lives'. Soap Opera News had a lovely chat with the talented star who discussed the process of creating and bringing his new web series to life, if he would return to daytime television and more. "I think it's always uniquely different for any project at any given time," he shared when asked about creating his web series continuing, "But, with this particular show, I was living in New York and I started to see roles drying up so I felt the need to create from a place of what I knew. I just started to feel outside of the business, I was turning 50 and I was single entering the dating world and there are some funny stories that came out of that particular experience. And, because I am a creative person I thought that's where I should create from. It might be that way all over but what I knew is, I had some very funny stories to talk about, some very interesting ideas. That's just where I was coming from. I wanted to create from a place that I knew, something that was very much a part of my life. I thought that was the best way to create anything. 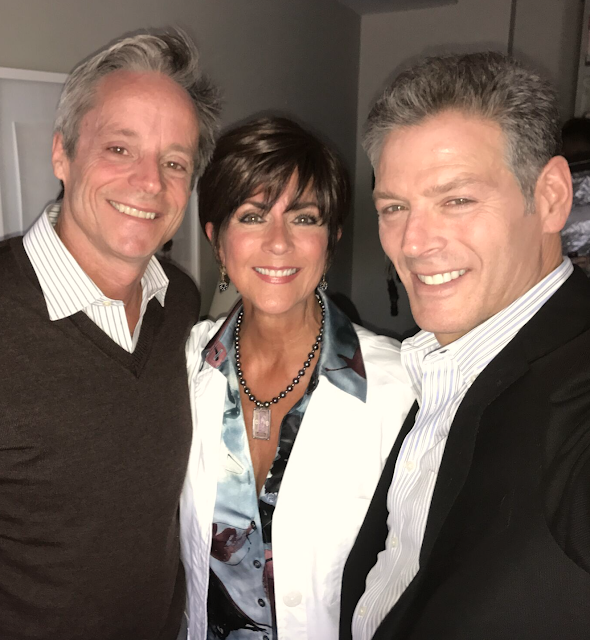 Then I happened to be at the gym one day and I ran into a former colleague from Days of Our Lives, Michael Slade and he recognized me and we struck up a conversation and before we knew it we both realized we had stories that we were wanting to tell and out of that, After Forever was born." When asked about playing the lead character, Spirtas was ecstatic as he shared, "Brian is made up of many different characters. There's a lot of qualities that I share with Brian. In the story Brian's a normal everyday guy who happens to be gay and in love with Jason, both in their 50's," he noted. "They have everything, they have love, a marriage, 15 years, great friends, great jobs until one day Jason is given a diagnosis that changes their lives forever." Spirtas went on further to say, "The main thing we both wanted to leave the viewers with is that when someone dies the relationship does not end, it's never over. Brian finds himself dealing with loss and learning how to navigate through life in a different way, in the hopes of finding a new love, a new life, and a new beginning." In regards to working with well known and beloved daytime star Colleen Zenk who played Barbara Ryan on 'As the World Turns', Spirtas noted, "I've known Colleen for a long time. We've never worked together before but we knew each other in the business. She's lovely, she's so talented and she's so generous, I just adore her. Along with Colleen, we were very lucky to gather an incredible cast of people including; Tony Award winner Cady Huffman (The Producers), Drama Desk Award winner Michael Urie (Ugly Betty, Buyer and Cellar), Broadway, film and television star Anita Gillette (Moonstruck), David Dean Bottrell (Boston Legal), Jim Newman (The Village People), Finn Douglas (House of Cards), Robert Emmet Lunney (The Exorcist TV series), and Mitchell Anderson who plays my leading man and he had left the business for a while until I called him back and asked him to do this series." Spirtas then reflected on his daytime career being on Y&R, DAYS and OLTL. "People who work on soaps are the hardest workest people in the business" he noted as he continued to share, "I think daytime soaps are the fastest pace medium. There's so much that is being done in any one given moment. Sometimes, you're memorizing up to 25 pages of dialogue a day. You're rehearsing with your castmate off camera, you're being directed, you're being told re-writes while sitting in make-up and you're getting notes...it's the most challenging venue an actor has to step foot into but it's very rewarding." 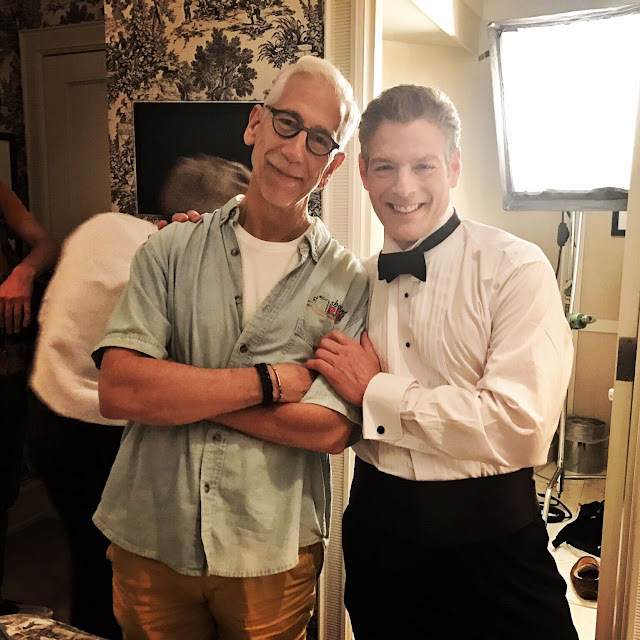 With a tease of a big surprise return happening on 'Days of Our Lives' in May and Spirtas' name listed as one of the possible persons, he shared, "Unless they are doing this without me knowing it, I haven't been asked yet. Maybe someone knows something I don't?" But as for being open to a daytime return, he did highlight, "Yes, I would. Absolutely!" Spirtas did end by revealing the biggest thing for him right now is "for Michael Slade and I to take After Forever as far as it possibly can go. We're very proud of it. Through our working together we've become very good friends. After Forever is available now on Amazon Prime! We hope you enjoy it and let others know about it." So, fans have you checked out his new series yet? Would you like to see him return to daytime? 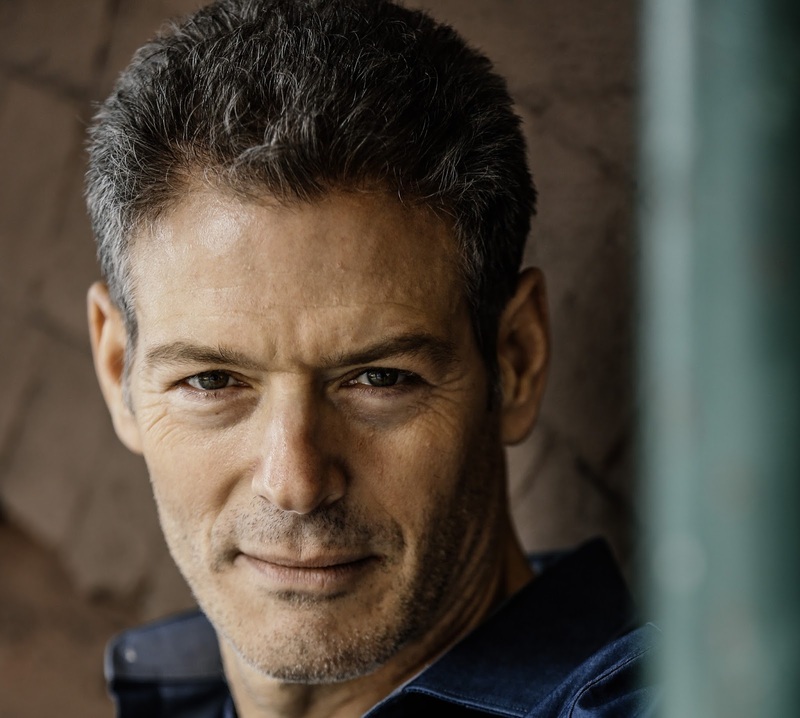 Soap Opera News: EXCLUSIVE: Kevin Spirtas Talks After Forever, If He's Returning to Days of Our Lives and More!